Brilliant. Blue. Broadway fabric. 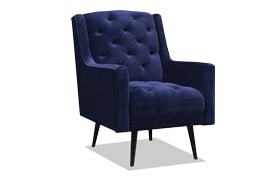 Must be my Bryan Blue Accent Chair! 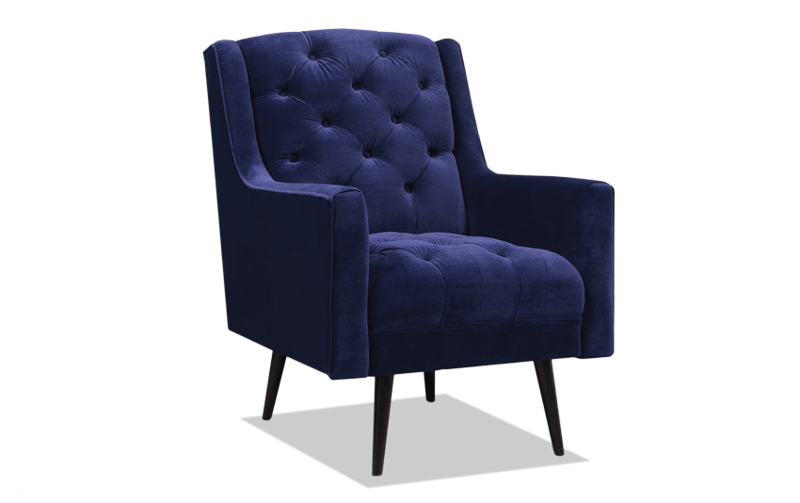 This piece may look high-end with its elegant tufting and soft, polyester fabric- but it's the perfect addition to your living room for less.